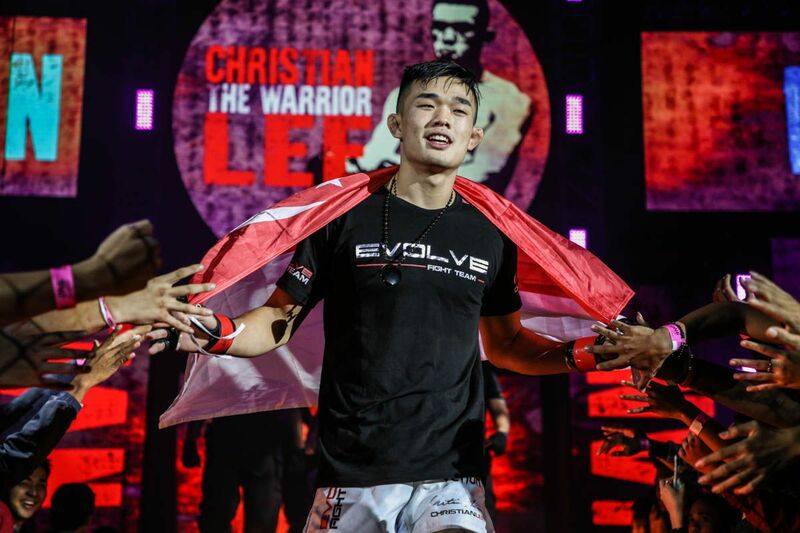 Christian “The Warrior” Lee has enjoyed an unforgettable start to 2019. 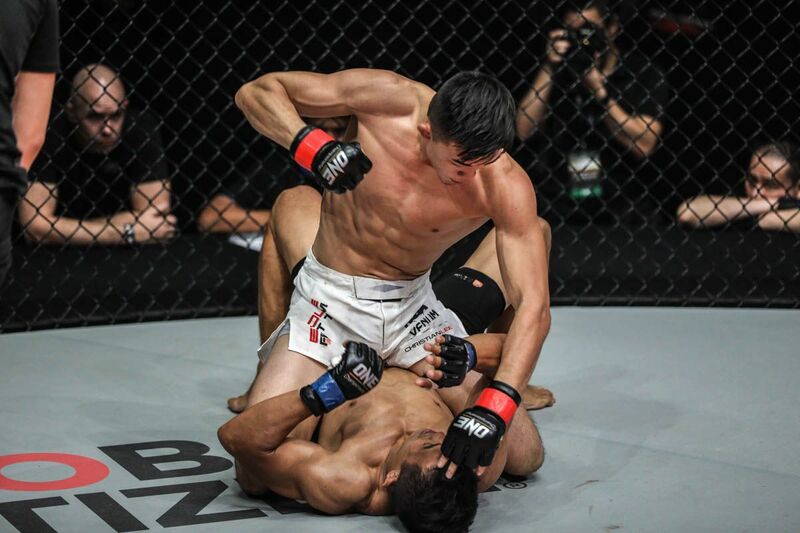 At ONE: ETERNAL GLORY, Lee dismantled Edward “The Ferocious” Kelly to pick up his second straight victory and redeem himself for a defeat via disqualification last year. 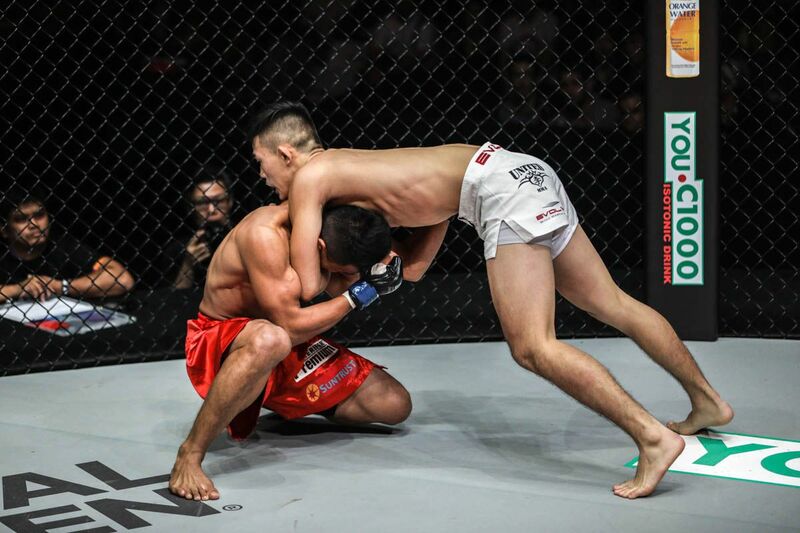 It was a huge win for the 20-year old former World Title contender as he was anxiously awaiting the opportunity to right his wrong from his first encounter with the Team Lakay representative. 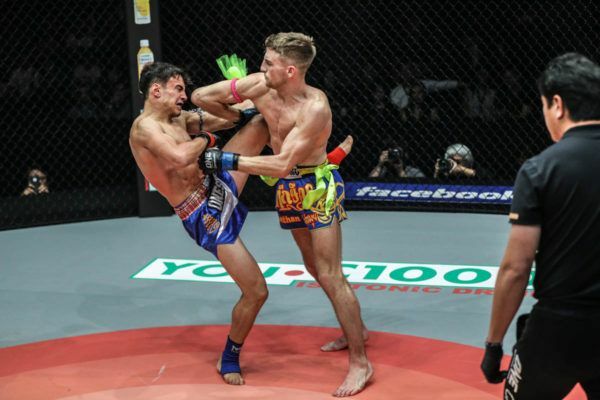 He earned a TKO stoppage after two minutes and 53 seconds in the opening round to accomplish his mission. “I was very happy with the outcome in our rematch,” Lee says after returning home to Hawaii. “I planned for it to go down exactly how it happened. We went in there with the same game plan as the first fight, but I just wanted to make sure there was no chance of getting disqualified. I went in, I took him down, I kept him there, and I pounded him out for the victory. 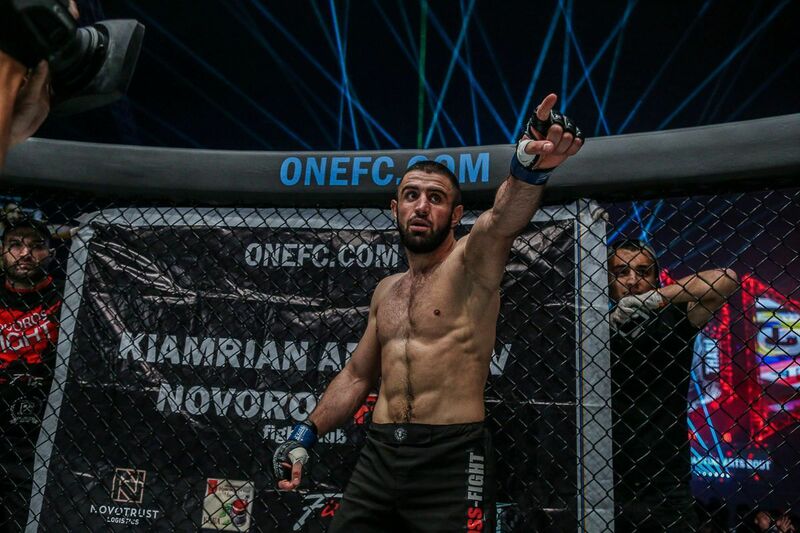 “That’s just a credit to my coaches and my training leading up to the fight. We went in there with a very specific game plan. 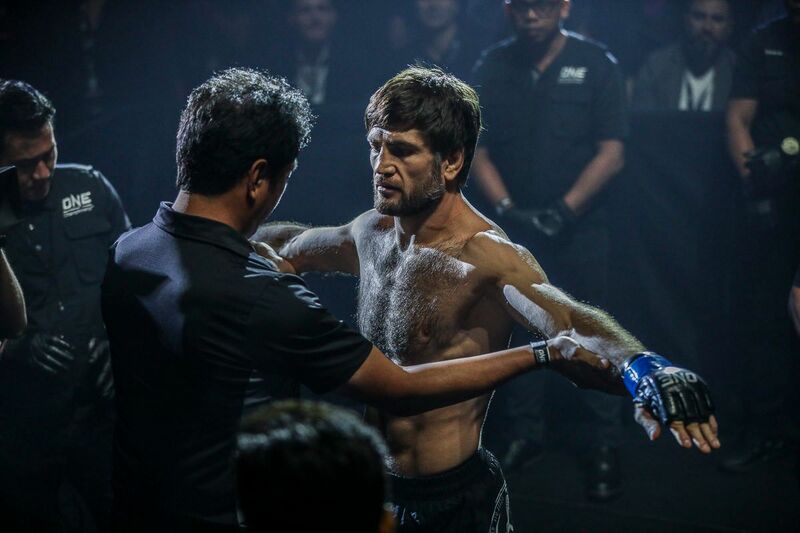 “Sometimes after a fight, you reflect what you did well, and what you could improve on. I think for this fight, the main takeaway was just to keep trusting in my training, keep training hard, and sticking to my game plan. In addition to his win over Kelly in Jakarta, Lee also celebrated another big moment in his life. 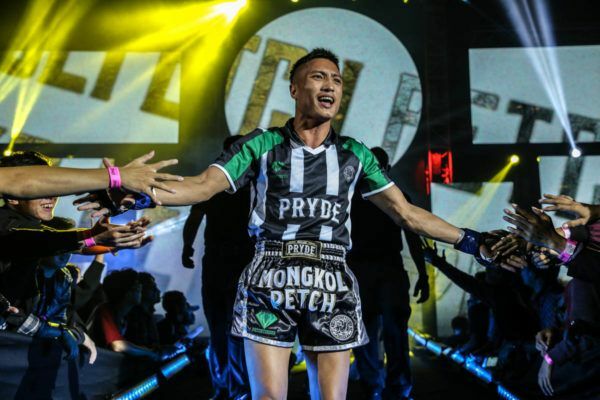 Though his record-breaking 11th stoppage win in The Home Of Martial Arts was a big moment for him, he says the day he proposed to his longtime girlfriend was even better. “It’s been a great few weeks,” Lee adds. 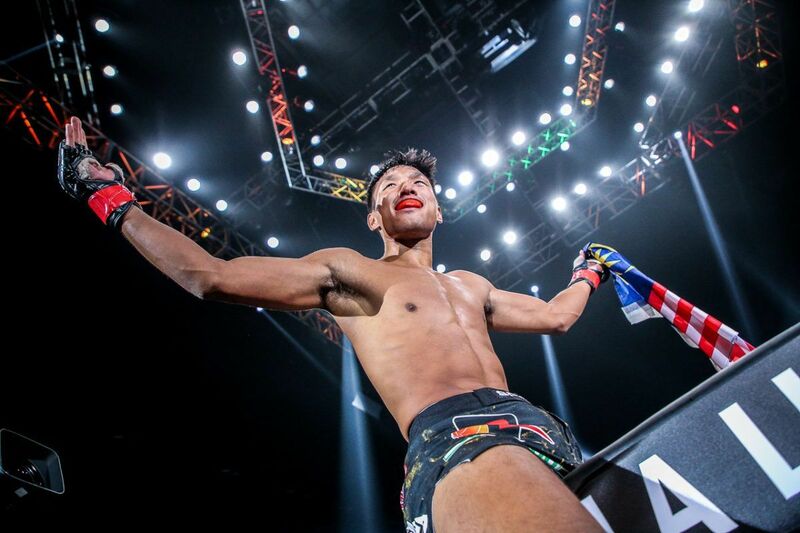 Following the victory, Lee immediately turned his attention to featherweight champion Martin “The Situ-Asian” Nguyen, who he hopes to face for the ONE Featherweight World Title in 2019. Though “The Warrior” has not been promised a third crack at the gold, he hopes the opportunity will come on the back of his sparkling form. If that does not happen, Lee refuses to sit around disappointed, and will gladly accept the next toughest challenger that ONE Championship can throw at him. “I’m hoping for the title shot,” Lee says. More than anything, Lee hopes to stay very busy this year. If he gets his way, he will compete at least three or four more times before 2019 is finished. He actually attempted to get a spot on the highly anticipated ONE: A NEW ERA card on 31 March in Tokyo, Japan. 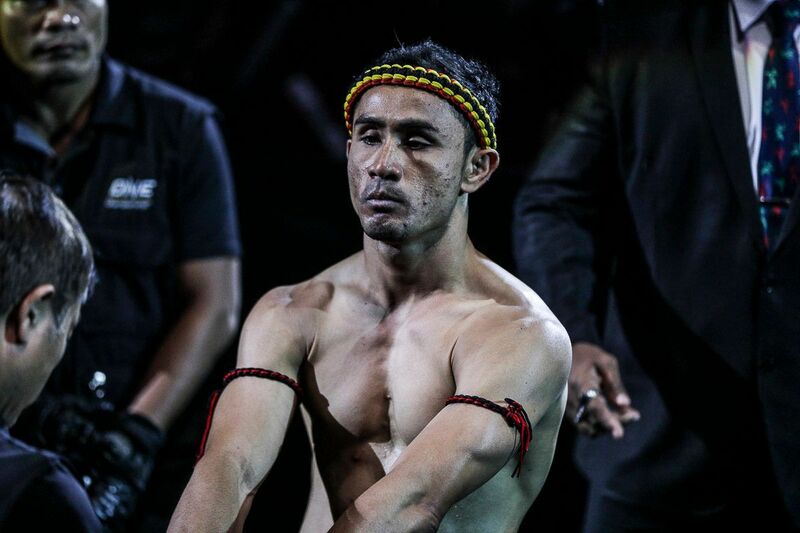 However, he was told the card was already filled after the recent announcement that ONE Bantamweight World Champion Kevin Belingon would join the show to defend his title against Bibiano Fernandes. 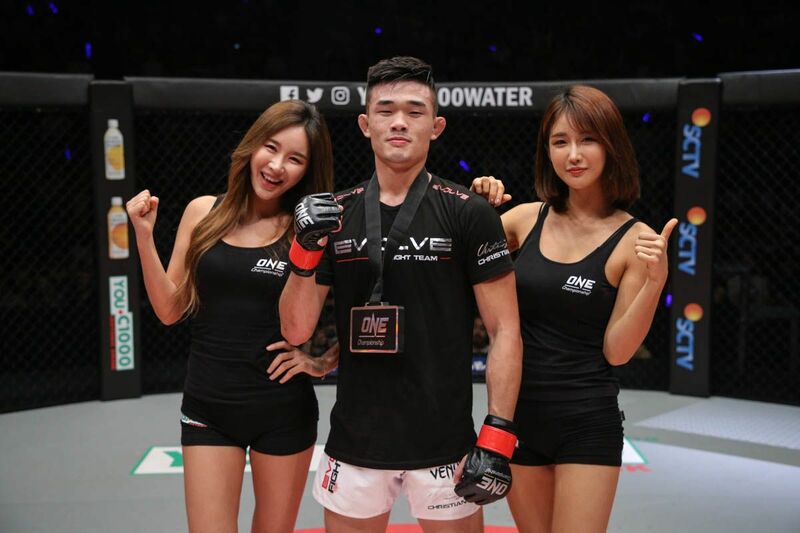 While he may not be performing for the Japanese fans, Lee will definitely be in attendance as he expects to watch his sister, ONE Women’s Atomweight World Champion Angela Lee become a two-division World Champion. 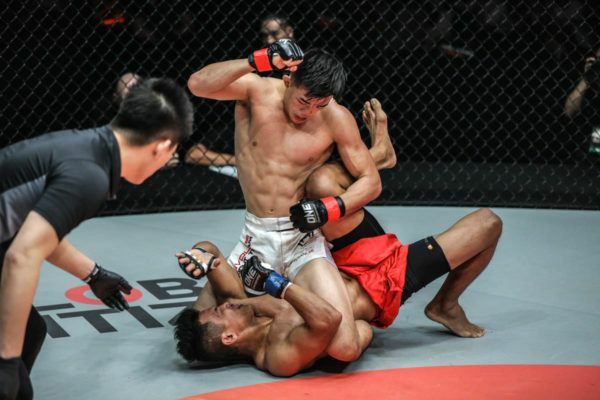 “Right now, my main focus is on helping my sister prepare for her second title as she goes and fights Xiong Jing Nan for her title,” Lee explains. More good news for Lee is that he came away from his bout against Kelly unscathed and he is ready to accept the next best opportunity that is offered to him. “The Warrior” flew home and landed back in Hawaii this week, but he was straight back in the gym to start training for whatever comes next. 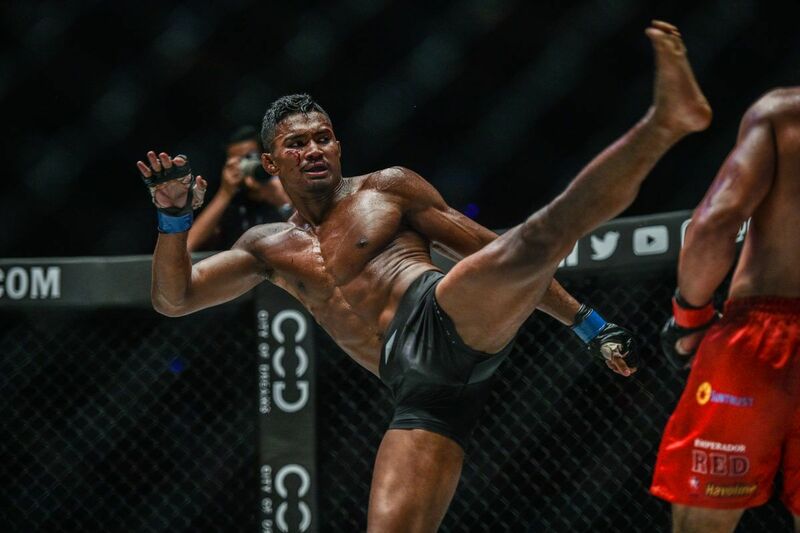 Lee makes it clear that he wants the biggest and best opportunities for his career this year, even if that means jumping up a weight class if that is offered to him. “My main thing this year is staying active, taking out everybody they put in front of me,” Lee says.